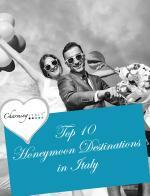 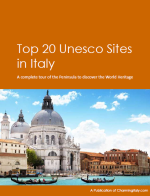 Free Italy Travel guides and e-books: Download them now for free! 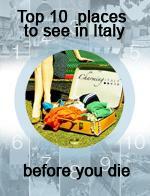 Do you feel like a traveller more than a tourist? 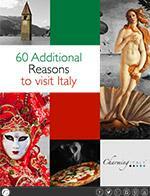 Do you want to enjoy every single moment of your trip to Italy? 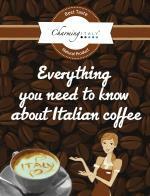 Take advantage of our free travel guides about Italy! 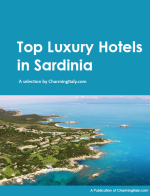 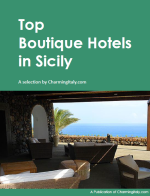 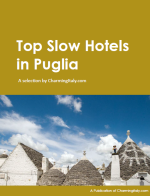 The Travel guides and e-books are the result of the deep regional knowledge of our travel experts here at CharmingItaly.com. 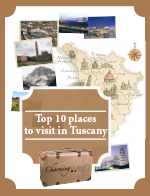 Our goal is offering you our best tips, suggesting you the best places to visit, letting you experience the best of Italy during your next trip with us. 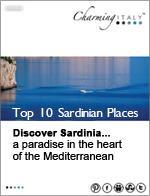 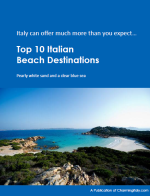 In our free Travel Guides you will find all the information you need for your next trip to Italy. 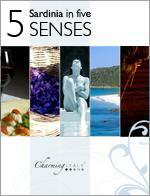 You will also find great inside tips that only a deep knowledge of the territory can give you. 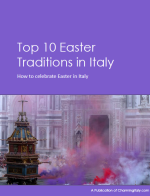 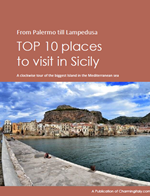 Download now your free Travel guides and e-books about Italy!